Today, many patients want facial rejuvenation without surgery. If your skin has developed some wrinkles or is beginning to droop just a little, a soft facial lift can be achieved by a combination of Botox treatments and dermal fillers. Botox smooths facial lines on the forehead, between the eyes and crows feet. Fillers such as Juvedrm can help plump up areas where volume was lost. This treatment combination give you a soft facial lift and refresh your look. 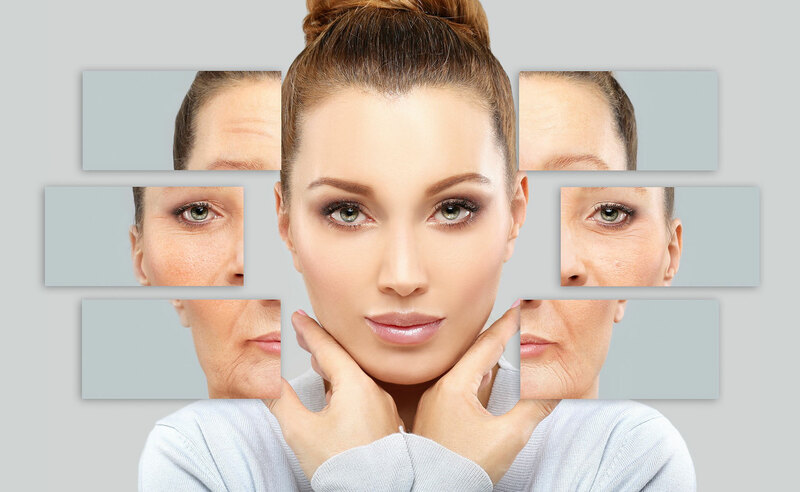 However, For advanced signs of aging, such as jowling, sagging, or drooping skin on the neck or eyelids, cosmetic surgery such as eyelid lift, brow lift, and face lift is typically the best option. Dr. Menesi will discuss the risks and benefits of Non Surgical Soft Face Lift at your consultation to confirm that this is the best course of action for your particular needs.